You use outdoor home and garden equipment all the time. 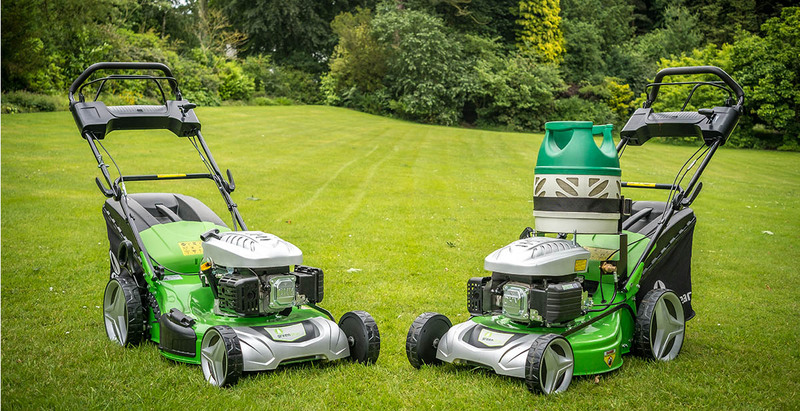 Our mission is to make the air we breathe cleaner with LPG powered outdoor machinery. Leave behind your traditional gasoline engines, and join the Greengear Revolution today. LPG/Propane reduces greenhouse emissions and your carbon footprint because it's a much cleaner fuel source than petrol. LPG fuel reduces the cost of running and maintaining your home lawn equipment by up to 40%. LPG engines require less maintenance, are easier to clean, and have longer lasting durability than gasoline engines. 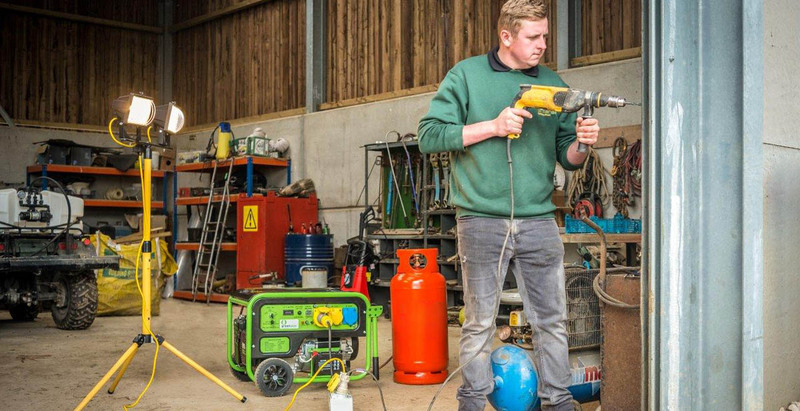 In addition to the environmental benefits of using Greengear products, our LPG fuel systems are much more durable and affordable than petrol-based alternatives. If you have any questions about our eco-friendly products, or if you are interested in finding a dealer in your area, reach out to us today. We will get back to you as quickly as possible.